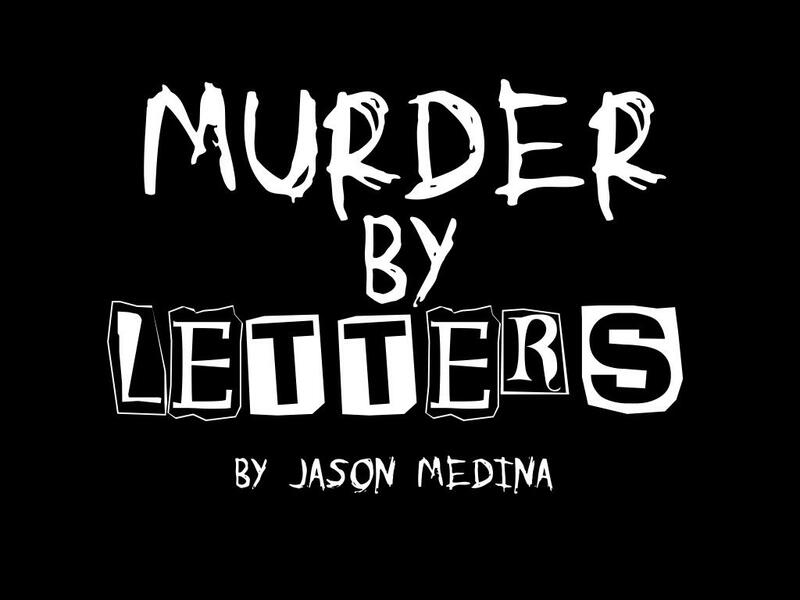 Murder by Letters by Jason Medina. There's a serial killer on the loose and he's using the alphabet to pick his victims. All his life Jake Dempsey has been getting the short end of the stick. Well, now it's his time to shine. Follow along and see things from his point of view. You might even think twice before you go out at night, when it's your letter that's next!